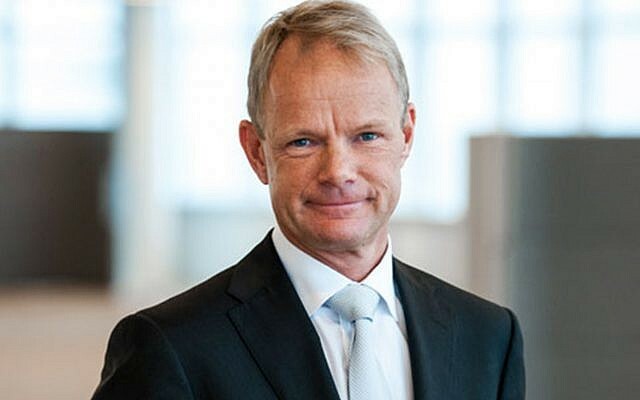 “There has been a dramatic change and we no longer have this spiral price declines, but we have a much more stable situation,” Teva’s CEO said Monday at the 37th Annual J.P. Morgan Healthcare Conference in San Francisco, California. 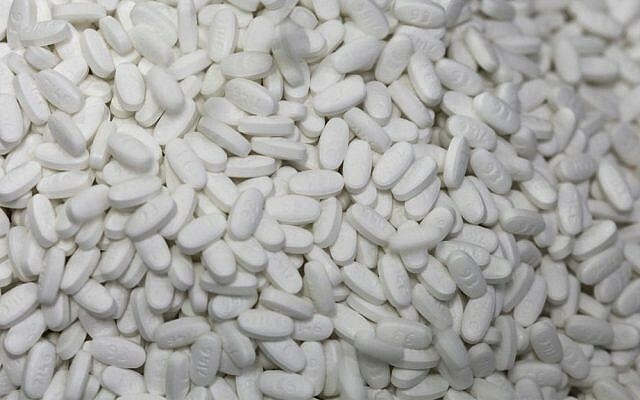 In December 2017, Teva, Israel’s largest publicly traded company and until recently a source of national pride, said it would slash its workforce by 25% over the next two years and close plants in a bid to reduce massive debt of some $35 billion and to cope with declines in its generics business and sooner-than-expected competition to its flagship branded drug, Copaxone, for multiple sclerosis. In his speech on Monday, Schultz said the company had managed to stem the price drops in generic drugs by talking with “all of its key customers” in the US about products in which prices had gone below reasonable profitability levels. 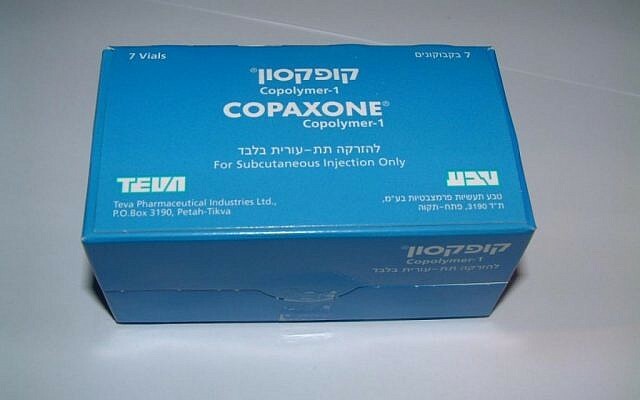 Increased competition for Copaxone — both in the US and in Europe — is “the big challenge” the company has faced, with Teva striving to maintain sales volume and doling out discounts. To date the firm has already cut $1.8 billion in costs via its two-year restructuring plan, which targets a total of $3 billion of cost cuts. Teva’s bid to cut manufacturing sites from 80 to around 60 in the short term is also “well underway,” and “there will be probably around 10 closures throughout this year,” Schultz said. Teva’s shares were trading 1.3 percent higher at 2:21 p.m. in Tel Aviv on Tuesday.